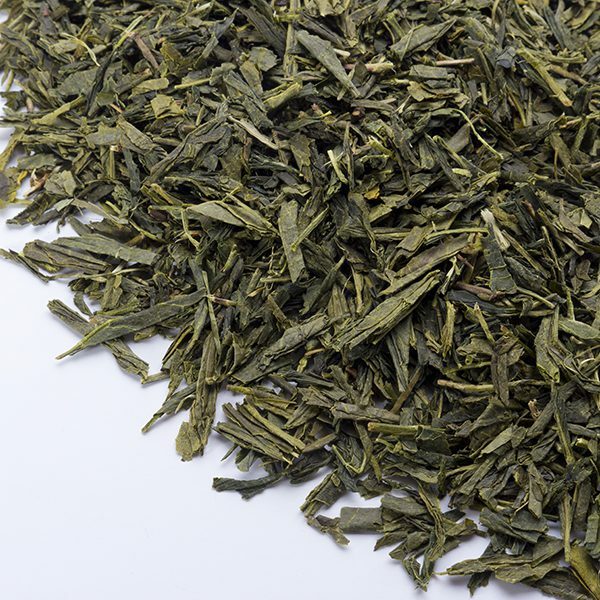 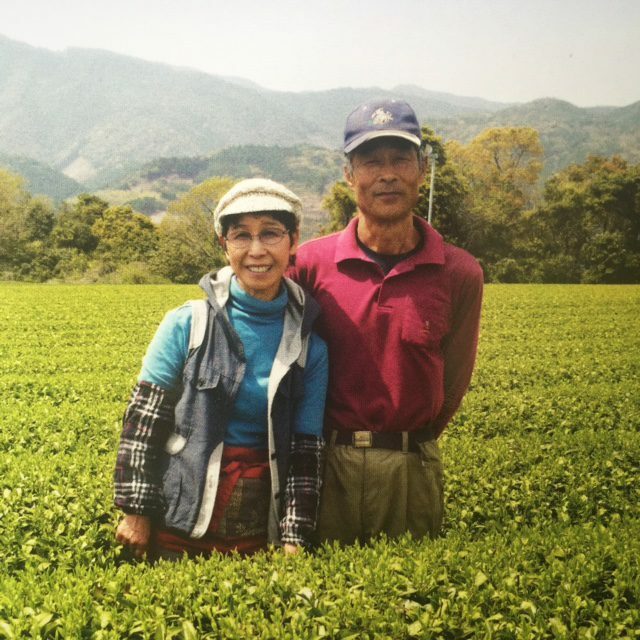 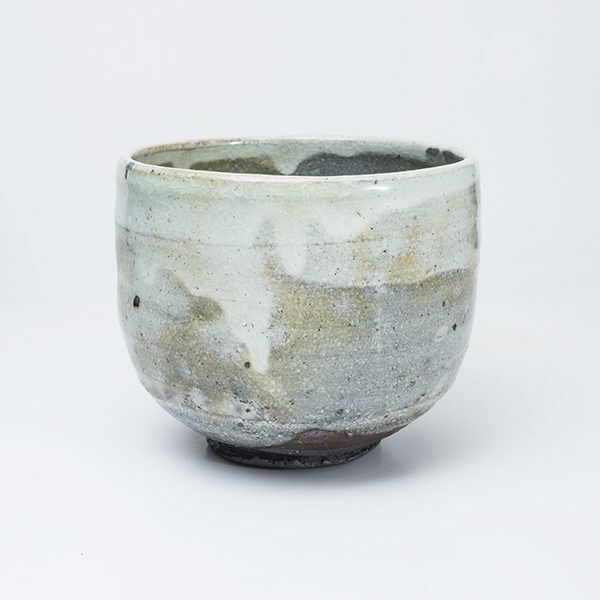 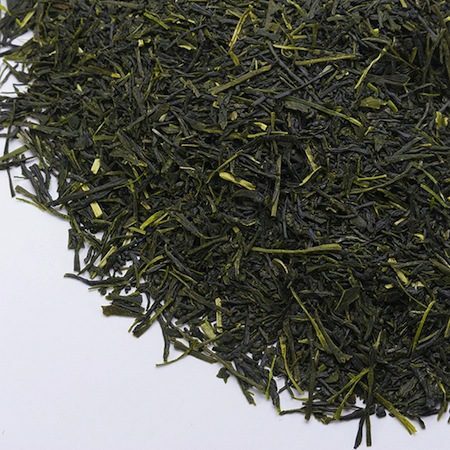 This exquisite first flush Toku Jô (extra-superior) high grade Sencha is harvested in late April and gently processed by Shigeru and his family on their small organic tea garden in Miyazaki on the southern island Kyusu in the Japanese archipelago. 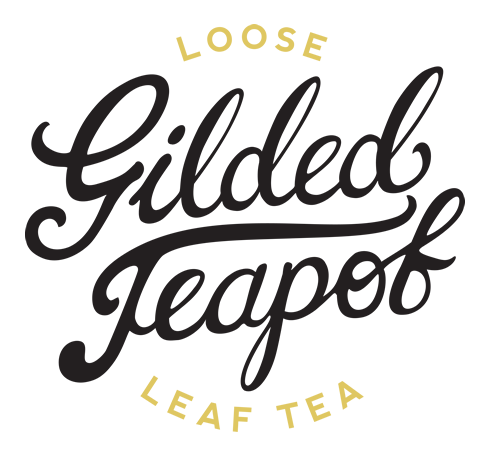 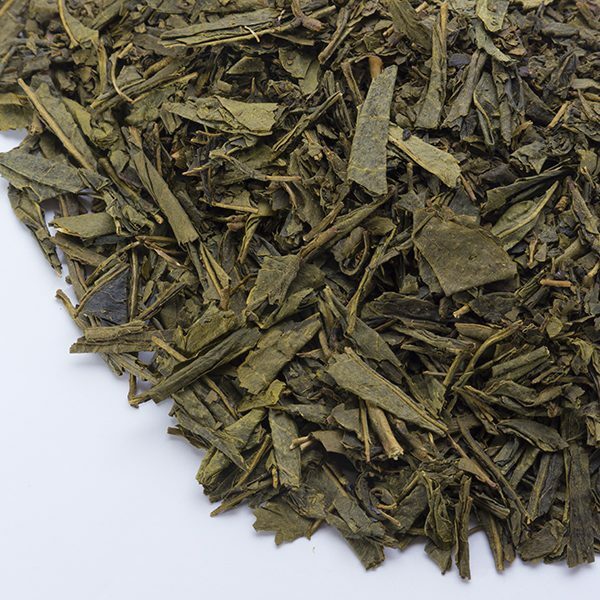  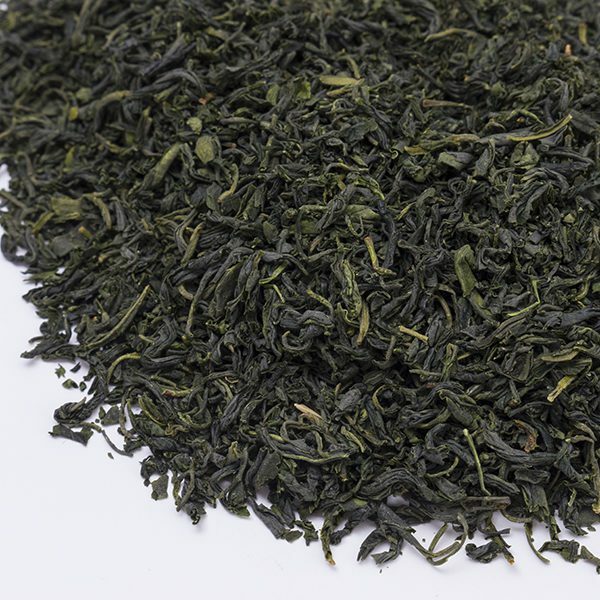 These fine, deep emerald silky leaves are delicately steamed, and give a full bodied sweet, grassy infusion with notes of wilted greens and fresh citrus. 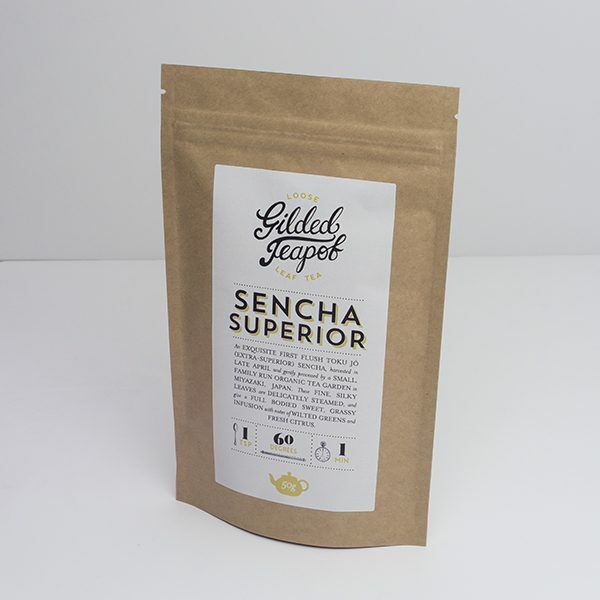 The bright, sweet aroma and lingering grapefruit freshness are a real highlight.